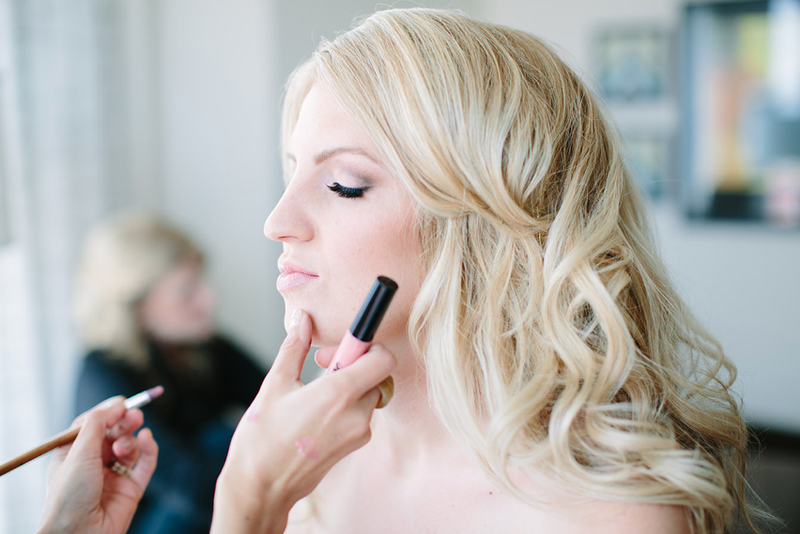 For availability, please email us and we will send you a bridal packet containing all of the information you will need regarding makeup and hair services. For your convenience, we have listed below Friday & Saturday dates that are still available. For Sunday weddings, please email us.